Why have certain female characters and feminine images gained literary prominence in a male-centered religious tradition? 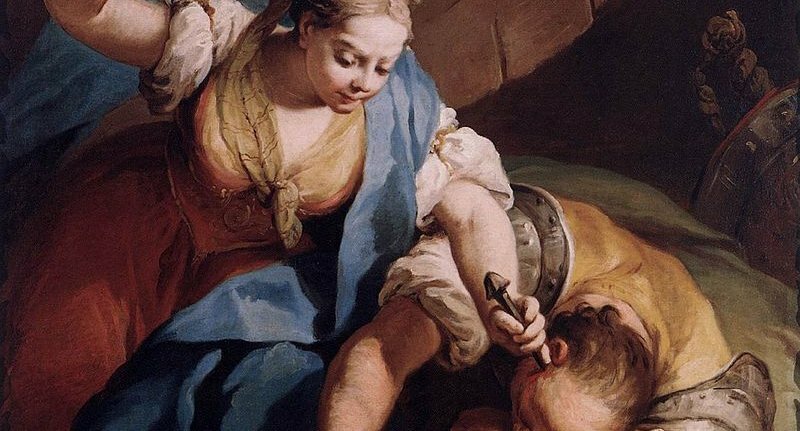 What were the themes and concerns that led biblical authors to a focus on women in an ancient society that typically discounted a prominent role for women? 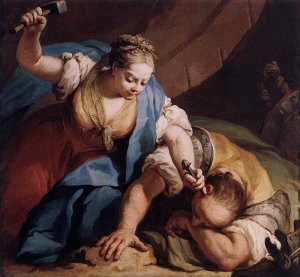 Attention to a wide variety of female characters and stereotypes — from the Matriarchs, the women of the Exodus, and the queens of ancient Israel to the female figures of wisdom and prophetic literature — provides opportunities to think about the women of the Bible in light of the ancient societies their stories reflect.